No matter who you are or where you are on your life’s journey, you are welcome here. 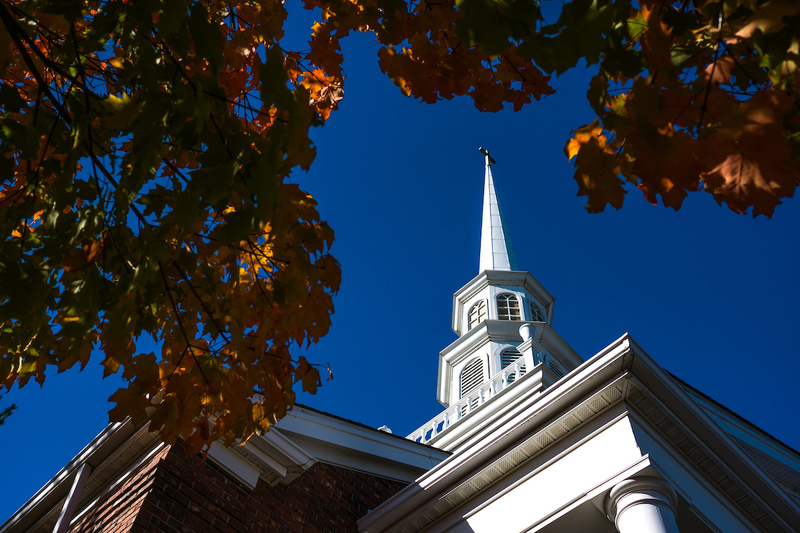 As a Congregational church, we celebrate our rich Pilgrim heritage while embracing the diversity of all people who are seeking to grow in their faith. 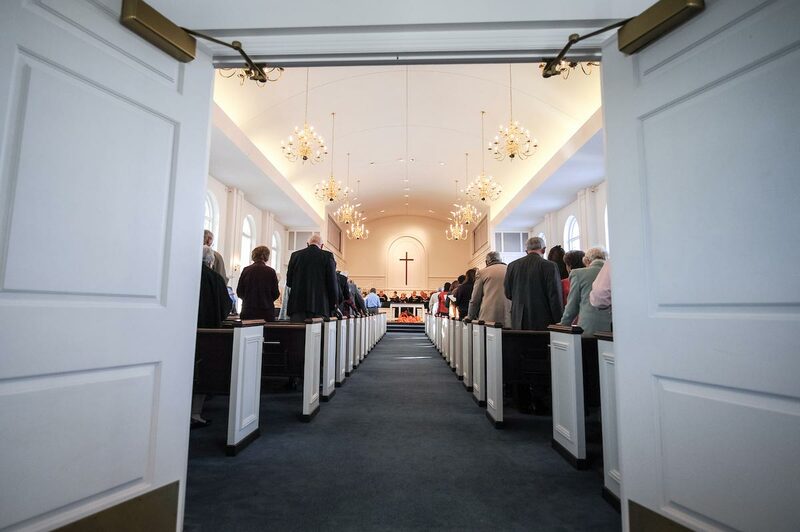 At Meadowbrook, you will find a warm, inviting and inclusive Christ-centered community. There is a place for all who come through our doors. Service is at 10 a.m. in our sanctuary. Following service, all are welcome to our Fellowship Hall for coffee, treats, and an opportunity to meet members and other visitors. Entering the church driveway from Meadowbrook Road, the entrance doors are on the north side of the building to the left of the entry drive. Parking is available on both the north side and at the back of the church. If you park in the back section of the parking lot, you may enter through the back doors that open to our Christian Education wing. There are greeters at both entry doors to welcome visitors and provide directions. The north entrance to the church is barrier free and accessible. Our ushers and greeters are available for anyone needing assistance. There is no dress code. You will find a mixed bag of styles from jeans and casual attire to sports coats and dresses. Wear what is comfortable for you. Where do children go during service? Children and youth are welcome to join the service in our sanctuary. After a Children’s Message, delivered 10-15 minutes into the service, all children and youth may leave for Church School. Those who wish to stay for the service are welcome to do so. Nursery care is available for little ones. Children and youth join the adults in Fellowship Hall for refreshments following the service. All are welcome at Meadowbrook’s communion table. You do not have to be a member of our church or any church to partake in the sacrament of the Lord’s Supper. The congregation remains seated during communion while trays of bread and cups are passed to each pew.